In Person: Our new office is located between Renton and Kent, just south of Valley Medical Center and east of Ikea. Public Transit: We're on the bus lines for Dart Route 906 (Southcenter/Tukwila to Fairwood) and Metro Route 169 (Renton to Kent). Web scheduling: Click the blue "Schedule" button to find an available appointment. 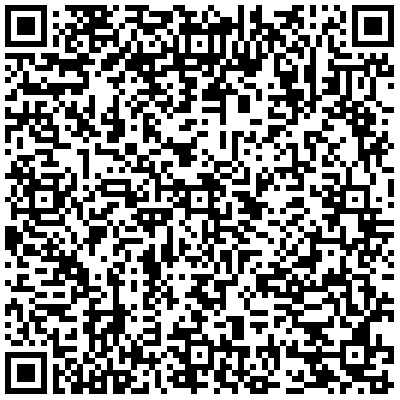 Contact List: Open your phone's QR reading app, and add us to your contact list. So cool! Email: Click here to contact us via email. It's not the fastest way to connect, but we'll get there. We'll get there. On the Interwebs: See us on Thumbtack, where we answer lots of counseling questions. Direct: If your device is voice enabled, we're experimenting with this "Call Me" Google device, which should connect to us directly. Give it a try, and let us know how it works for you! Driving Directions Our offices are in South King County just off I-405, Highway 167, and Petrovitsky/Carr Road, and we're just a quick detour from Interstate 5. For Washington State clients living in Seattle, West Seattle, Burien, Normandy Park, SeaTac, Tukwila, Des Moines, Federal Way, Milton, Puyallup, Sumner, and, Bonney Lake, take Highway 167 to the 180th/Ikea exit and head a block west to Talbot Road. Our clients in Kirkland, Redmond, Bellevue, Mercer Island, Renton, and Renton Highlands get to us from the Talbot Road exit off I-405. Clients in Kent, Maple Valley, Auburn, Kent East Hill, Fairwood, Covington, Enumclaw, and Black Diamond take Benson toward Valley Medical Center. We're just a block south of the hospital on Talbot Road. From Pierce County/Tacoma, head north to Highway 18, then 167 to the 180th/Ikea/Valley Medical Center exit. We'll be on your right.